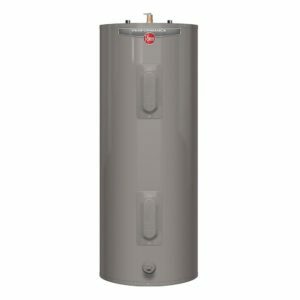 Time To Replace The Old Water Heater? 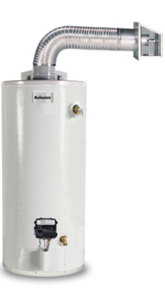 If you’re replacing a water heater, you can replace it with the same type of unit. However, upgrade possibilities should be considered. For example, you may choose to increase or decrease the unit’s holding capacity to accommodate a changing family. Or, you may opt to go tankless. 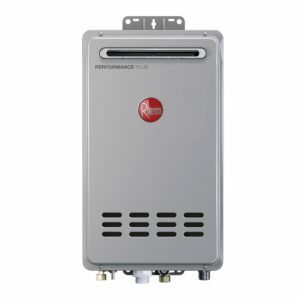 We offer a number of upgrades for your water heating system. 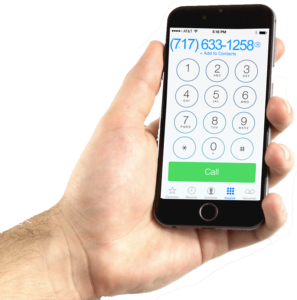 Need a Water Heater in Hanover/York?